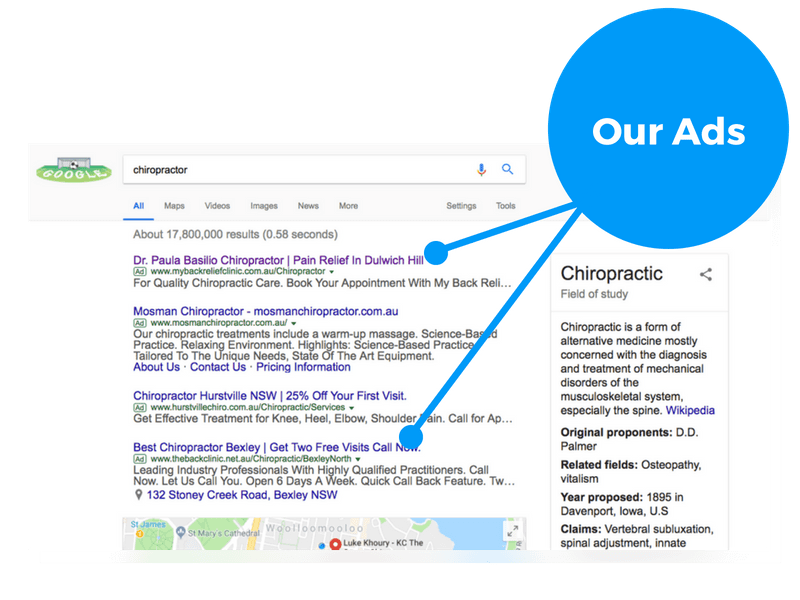 A Google AdWords campaign will help you be seen by customers at the very moment they’re searching for a local chiropractor. We run adwords campaigns on a month-to-month basis meaning you are not locked into long term contracts, unlike other agencies. 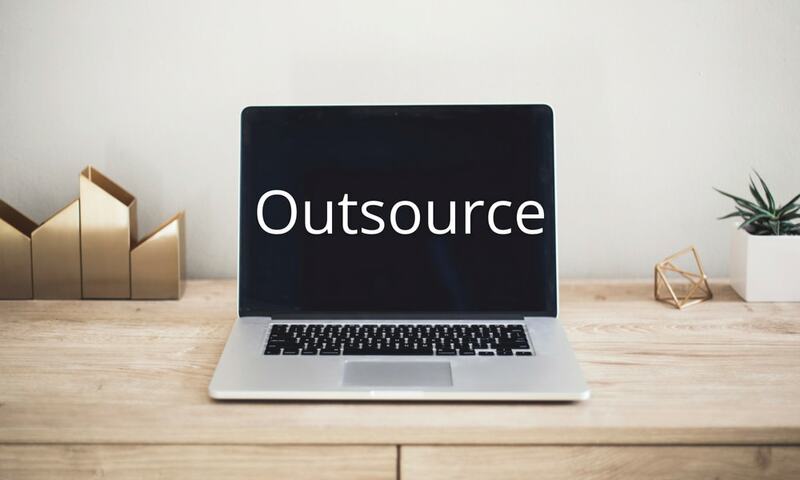 Your advertising budget can be scaled up, depending on your return on investment, and you only need to start with a modest budget. Many of our clients generate 10-20 clicks/enquiries per week as a result of their strategic ads. Imagine how many of these enquiries you could convert into long term practice members. The upside is significant. Find out more about Google AdWords and how it may benefit your clinic.